Our goal is to provide you with a hassle-free shopping experience, along with the highest quality automobiles at exceptionally low prices. Contact us for an appointment today. 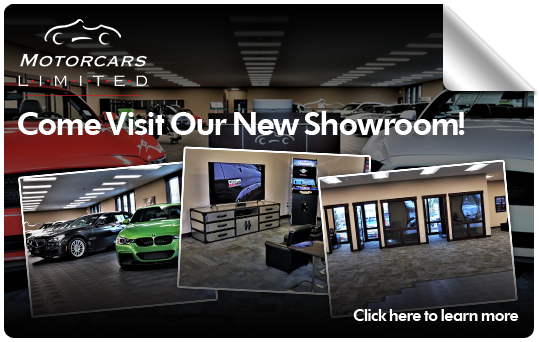 Take a look at our current online vehicle list to find your next vehicle! Did you know that not all our vehicles are online? Contact us today to get our complete list of in-stock inventory. We pride ourselves on our personal service. See what our clients have to say.